Corn can be prepared so many more ways than just eaten off the cob! 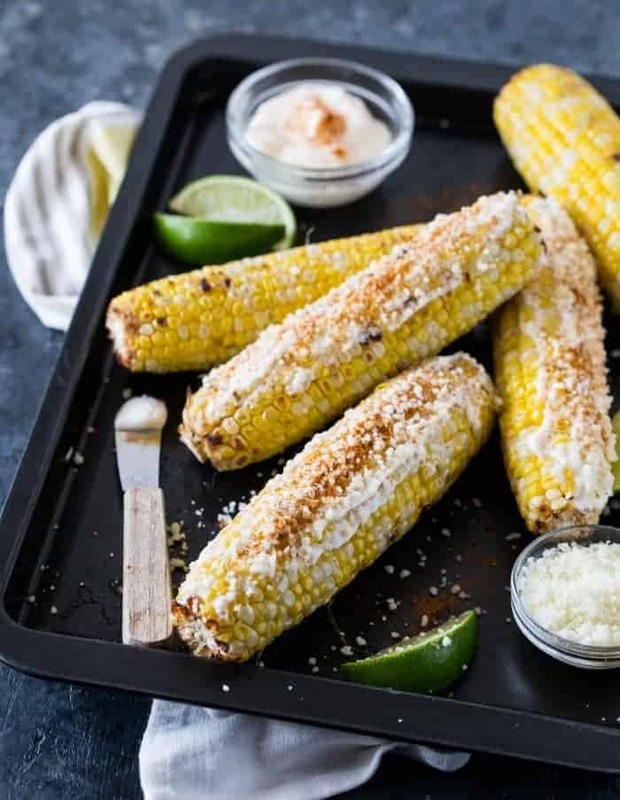 We’ve got our best collection of 9 Sweet Summer Corn Recipes to liven up your summer eats! There isn’t anything much better than fresh sweet corn. But after a few meals of juicy corn on the cob, it’s time to change up how we serve it. The sky is the limit when you have corn this fresh. 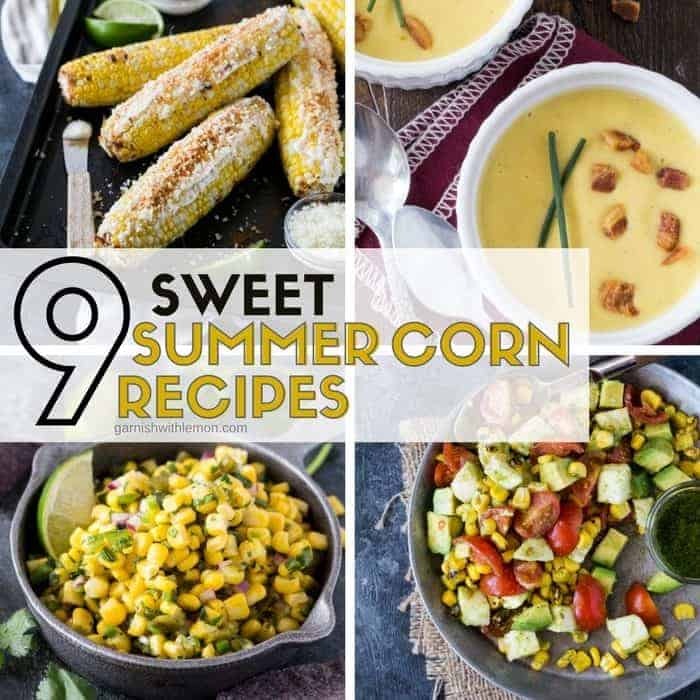 Take the time and freeze some corn now and you can enjoy these tasty 9 Sweet Summer Corn Recipes all year long! Appetizers are near and dear to our hearts. Need a fresh take on guacamole that will quickly go on your must-make list? 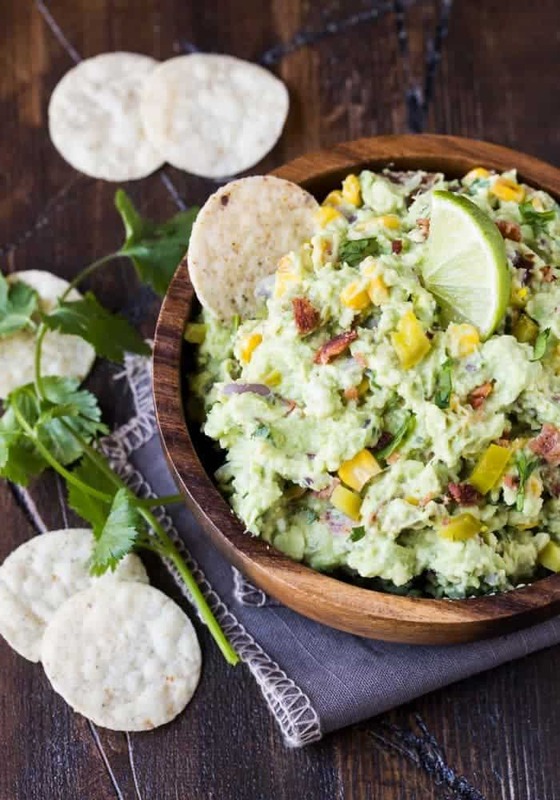 We’ve got you covered with our crave-worthy Corn and Bacon Guacamole recipe. 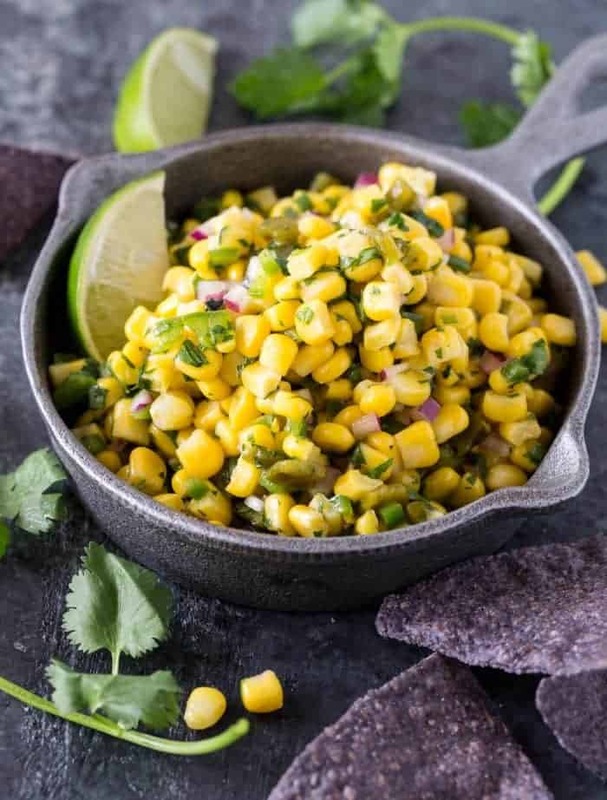 You’re in for a treat with this Copycat Chipotle Corn and Roasted Poblano Salsa recipe. So close to the original people will think you brought it home from the restaurant! Just say “No” to plain corn on the cob. Your friends and family will go crazy for this Mexican Grilled Corn. Make it and watch it disappear. Salads don’t have to be boring. 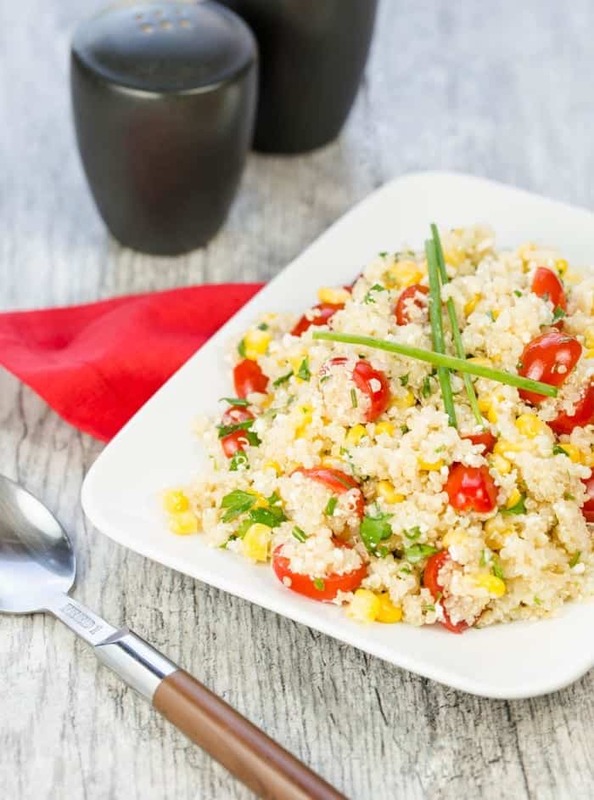 Change up your side dish routine with a big bowl of this Quinoa Salad with Corn, Tomatoes and Cotija Cheese. Filled with protein, it’s a tasty side to any meal off the grill! 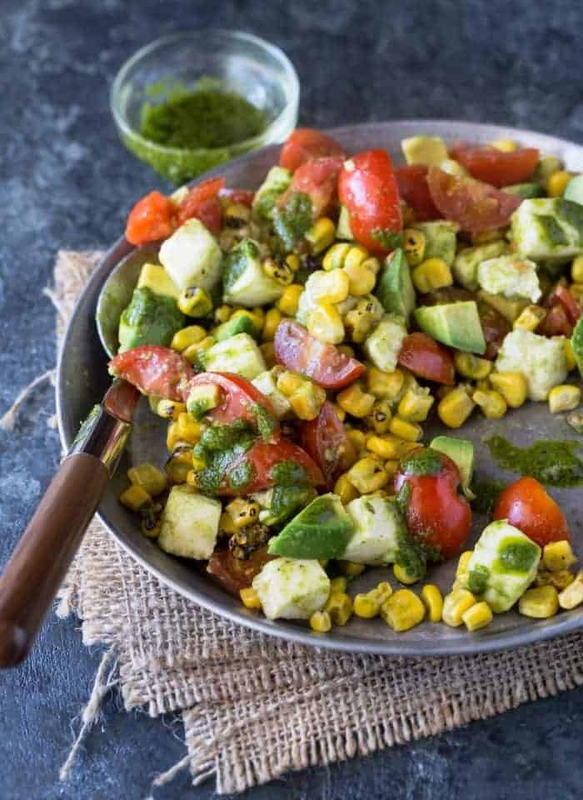 This Tomato, Mozzarella and Grilled Corn Salad with a tangy cilantro-lime dressing tastes just like summer on a plate! One bite and you will see why it’s our favorite summer salad! Tied of sandwiches for lunch? 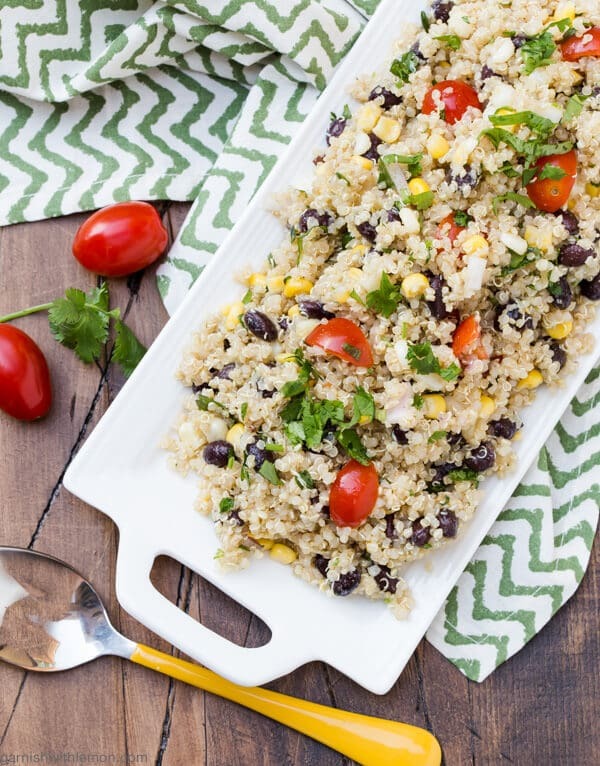 Add a little variety to your menu with this protein-packed Southwestern Quinoa Salad. It’s an easy make-ahead recipe that is great for a picnic! 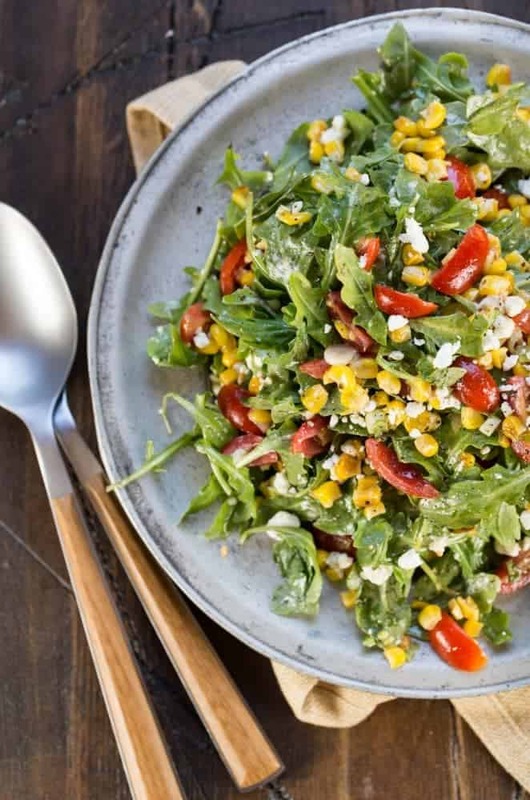 Filled with the flavors of summer, this Arugula Goat Cheese Corn Salad is a great companion to any meal on the patio. Simple, make ahead and delicious! 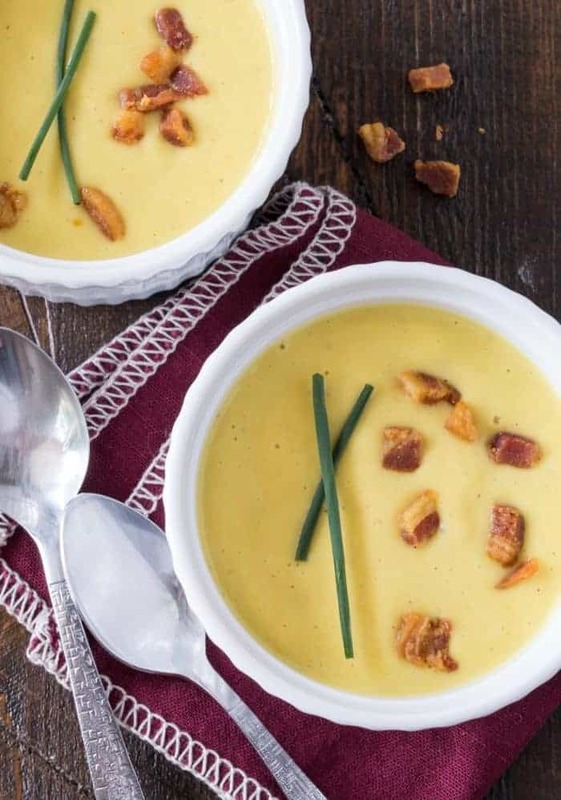 This Sweet Corn Soup with Crispy Pancetta recipe is a delicious way to enjoy the fresh-picked flavor of sweet corn. It’s just an added bonus that it freezes well, too! Last but not least, who doesn’t love Taco Tuesday? 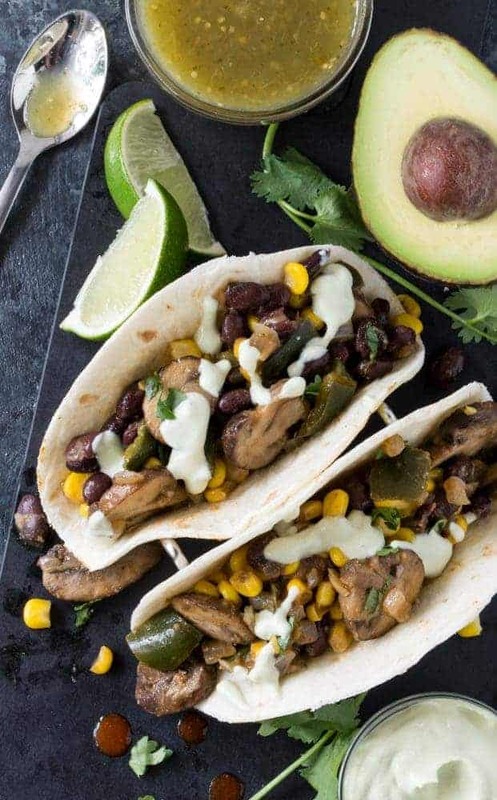 Add these Corn and Mushroom Tacos with Avocado Crema to your next Taco Bar. They are so hearty and flavorful, no one will miss the meat!